Watch full Star vs. The Forces of Evil Season 4 Episode 4 full HD online. Cartoon video Star vs. The Forces of Evil Episode 60 online for free in HD. 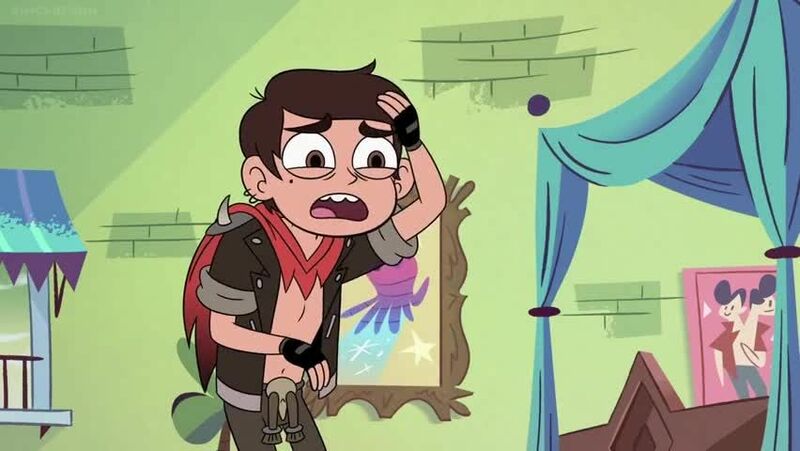 When Star re-creates Marco’s room, he’s delivered a ransomgram revealing that Nachos has been stolen. A storm forces Star to spend more time with the Lucitor family.